Get creative with our beads . 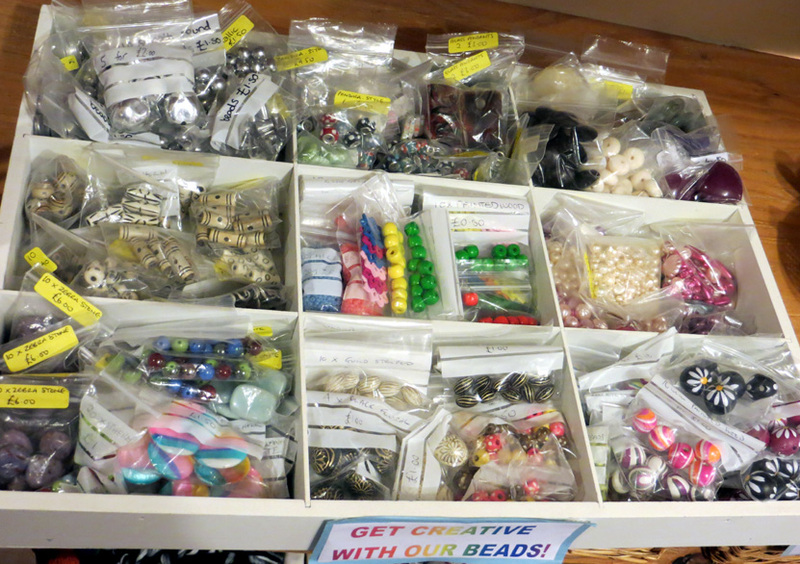 . .
We’ve got a huge range of Beads. Please ask in the shop if you’d like to dig through our Beads basket.